Provider of tours and rentals in Tagbilaran City – Bohol. The following is a brief overview from well known tour and rental provider in Tagbilaran City. Ramyer Travel & Tour* For your bus transportation needs. 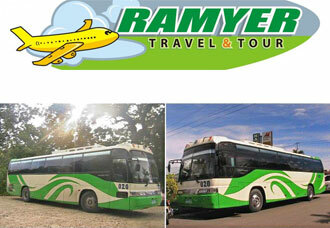 Ramyer offer many units of Grandbird buses for hire with a 45 seating capacity. Bohol Vacation Package: EAT Danao Package. 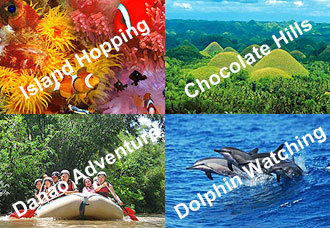 Chocolate Hills Countryside Tour, Panglao Beach Tour, Bohol Island-Hopping and Dolphin/Whale Watching Tour. Aurora Travel and Tours* is a licensed tour operator specialized in the tourism. 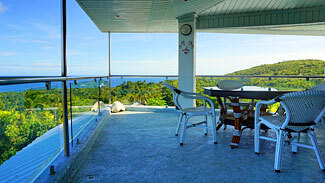 Online reservation of hotels and resorts. Ltinerary planning assistance and Car & Van rentals. Tour Packages to several Philippine destinations. We provide for clients ranging from the budget backpacker to luxury resort or hotel. 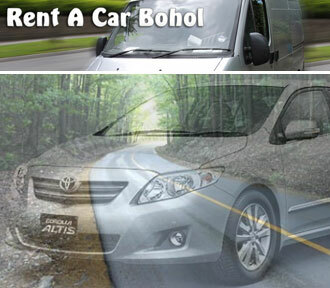 Rent a Car Bohol* offer a wide range of cars, vans and motorcycles for your own personal, or business use. Our rates are reasonable and definitely suit anyone’s budget. Rent a Car Bohol also offering tour and travel packages to Bohol’s tourist destinations such as the Chocolate Hills. 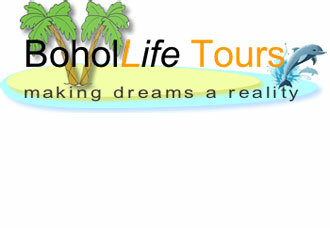 Bohol Life Tours* Bohol Life Tour Services is a Bohol based, fully Licensed Travel Agency. Promoting a range of Bohol Day Tours Packages. We aim to offer affordable tour packages by keeping our profits as low as possible. 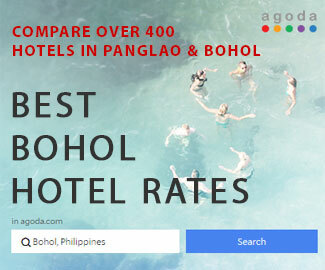 Bohol is a great place to visit for a holiday or perhaps to live. 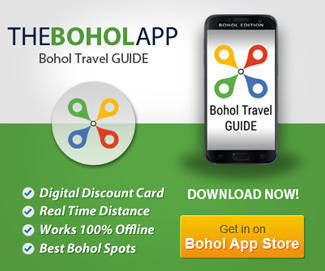 Bohol Best Tours* is dedicated to providing affordable tour and travel packages to the best attractions of the island of Bohol. Our tour guides are duly licensed and registered with the Department of Tourism. Modern vehicles with Air-conditioned.